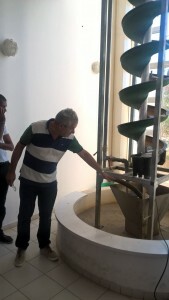 The two-day effort was given to the design of leaching and metal recovery technology combinations material by material. 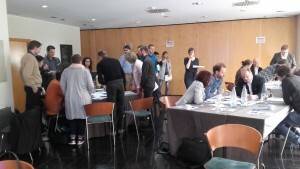 Building on the interactive feedback from participants, the result was a process map for METGROW+ materials. 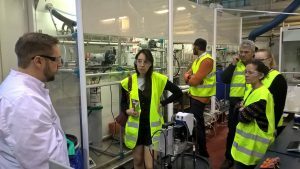 It includes existing metal extraction and recovery unit operations tailored for low-grade resources, as well as novel unit operations specifically designed for low-value materials. 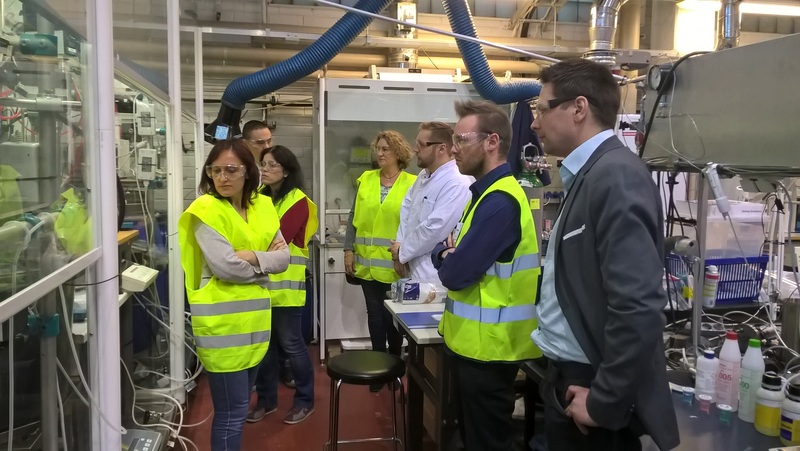 In addition, participants visited the laboratories and pilot facilities of VTT Technical Research Centre of Finland. 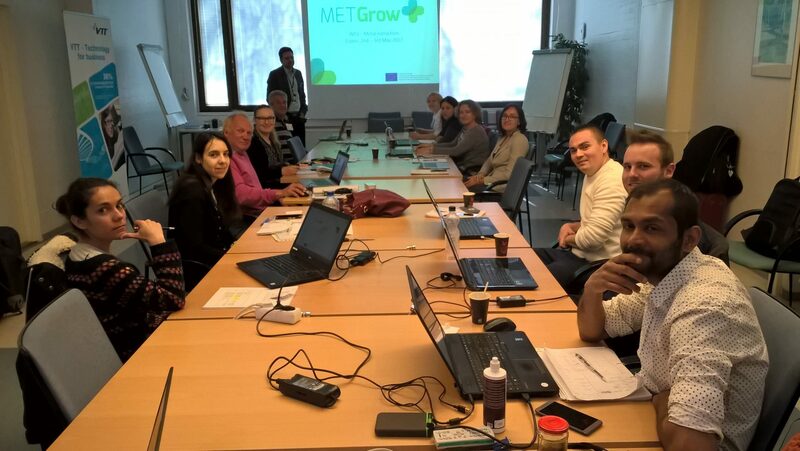 The MetGROW+ consortium has met in Helsinki in order to kick off the project. 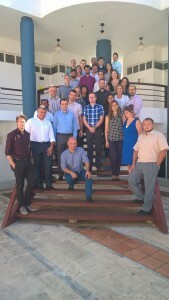 Partners discussed main technical issues through the presentation of the activities in each WP. 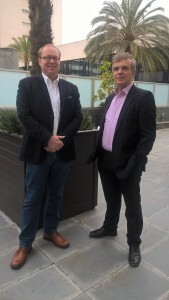 Administrative and financial aspects were covered by the coordinator VTT and the External experts Advisory Board was elected. Work to be done during the project first semester was scheduled and discussions about the sources to be treated in the project and their provision were maintained as well. 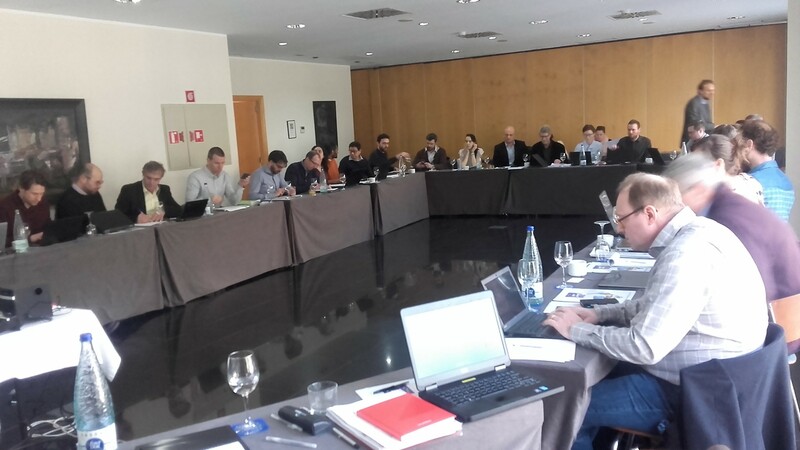 Finally, a special slot in the agenda was reserved for technical discussions between participants of each WP.